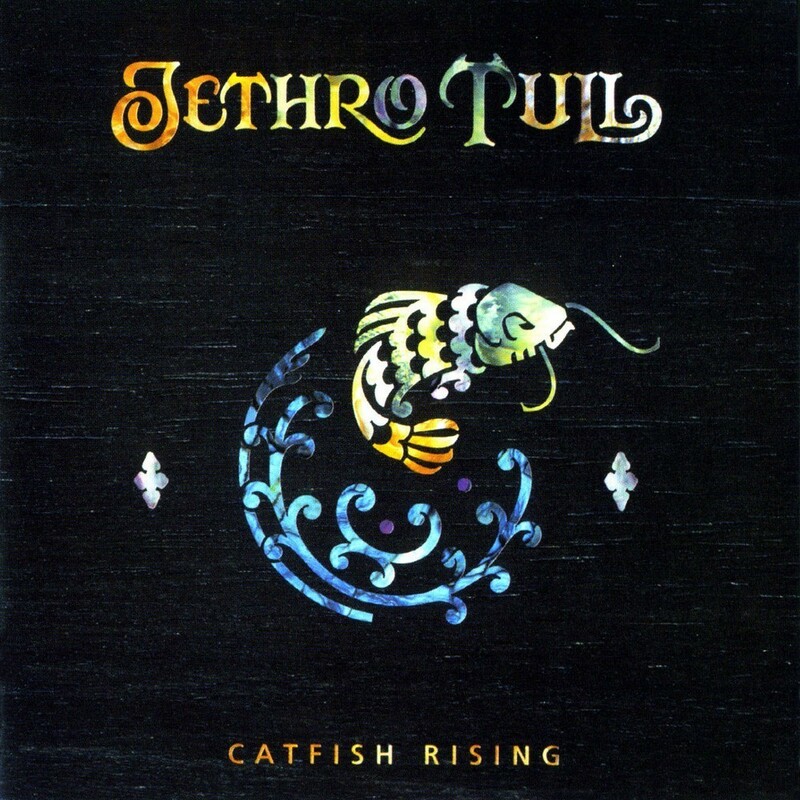 Catfish Rising is the 18th studio album by Jethro Tull, released in 1991. It is the first Tull album to feature keyboardist Andrew Giddings. Jethro Tull’s first album of the 1990s continued in the more Hard Rock vein of its predecessor, Rock Island. Quirky and blues-inflected miniatures showcasing the band at its most playful.